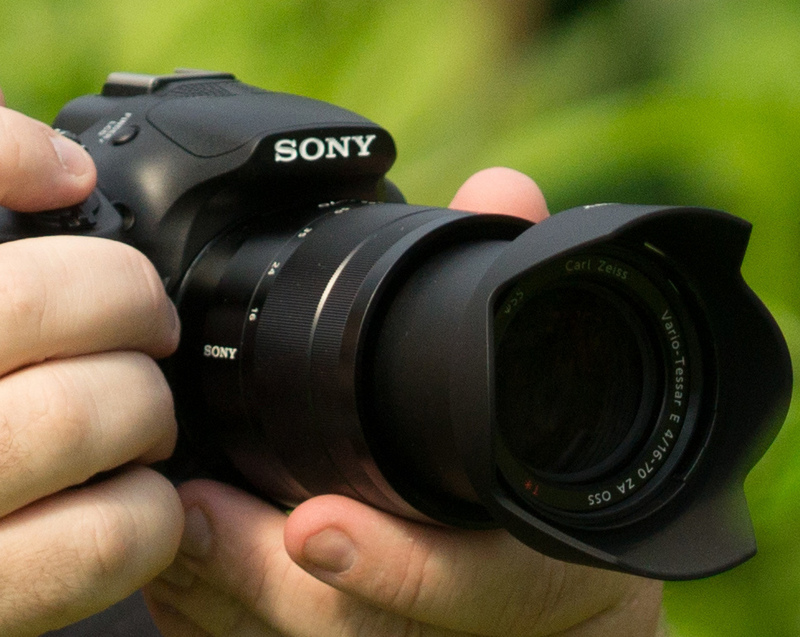 Here is the image of upcoming camera Sony A3000 (ILC 3000) with Zeiss 16-70mm f/4 ZA OSS e-mount lens. 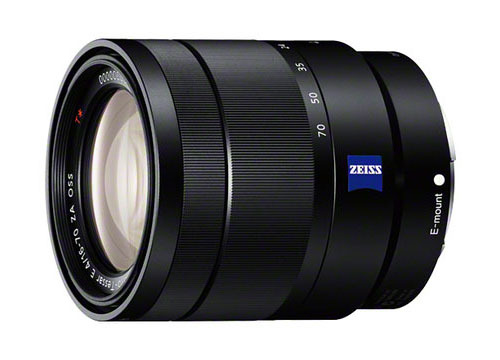 After Sony NEX-5T and new lenses image leaked, Digicame-info posted big images of Zeiss E 16-70mm f/4 ZA OSS lens and Sony E PZ 18-105mm f/4G OSS lens. Along with the new Olympus OM-D E-M1 camera to be announced on September 10-11, there is a new lens Olympus 12-40mm f/2.8 lens will also be announced. 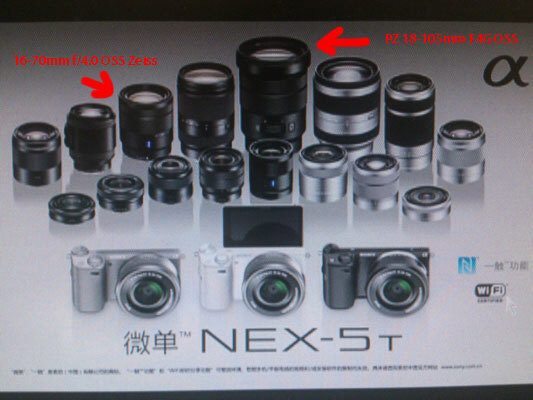 Chinese website Xitek leaked an image of upcoming Sony NEX-5T and new lenses: Zeiss E 16-70mm f/4 ZA OSS, Sony E PZ 18-105mm f/4G OSS. 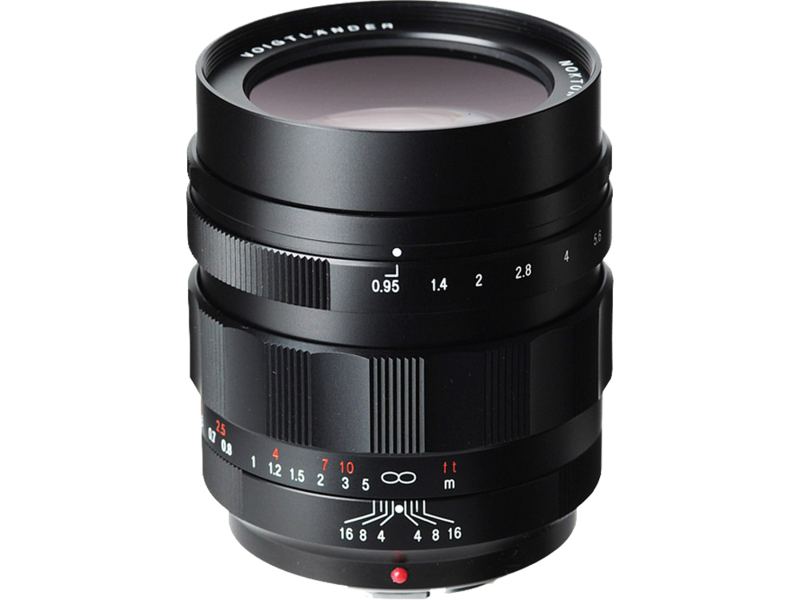 One of the fastest aperture lens Voigtlander Nokton 42.5mm f/0.95 4/3 len now in stock at B&H Photo Video. 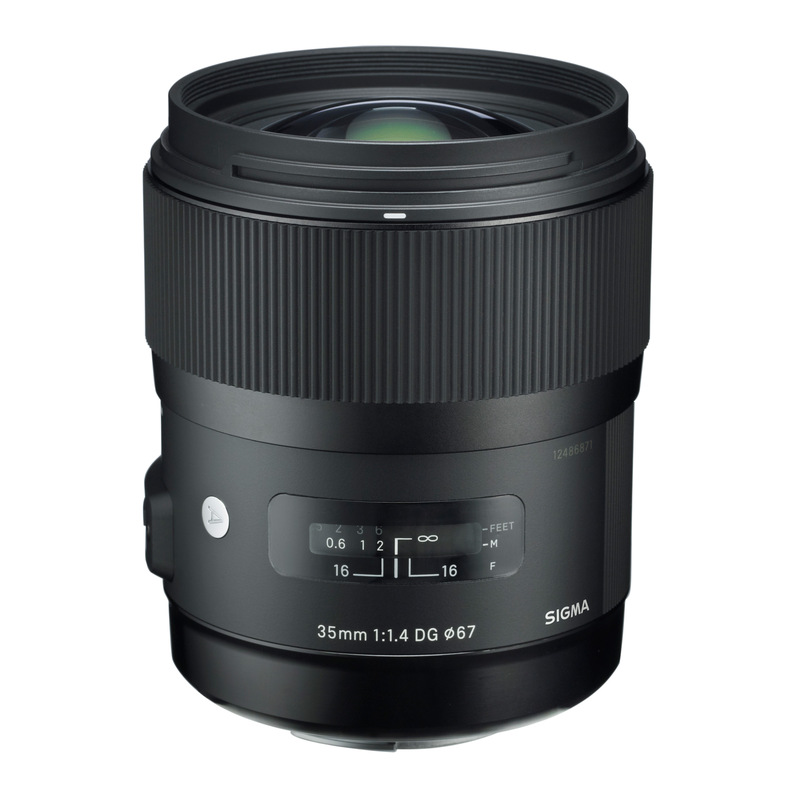 ebay top rated seller 47st.photo (Authorized Sigma dealer in the USA) has a deal on Sigma 35mm f/1.4 DG HSM lens. 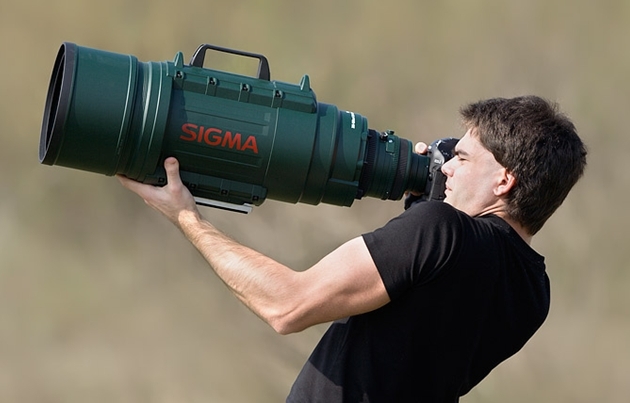 Price drop available for Canon and Nikon mount. 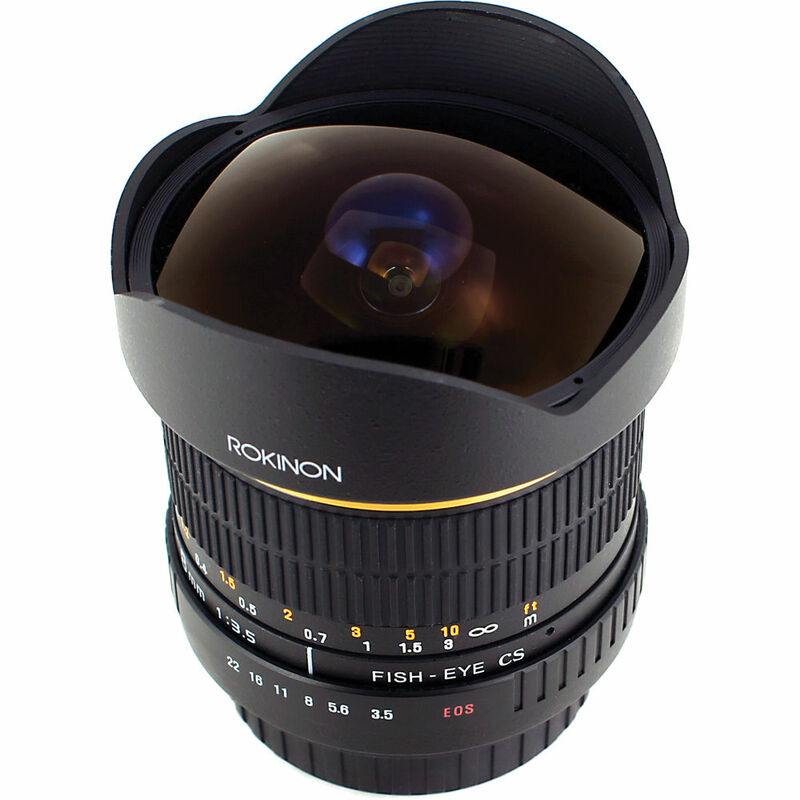 ebay top rated seller BuyDig has a price drop on Rokinon 8mm fisheye lens. Price drop available for Canon, Nikon, Sony, Pentax, Olympus mounts. 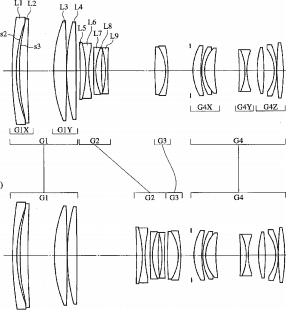 Egami posted a new Tokina 70-200mm FX lens patent. 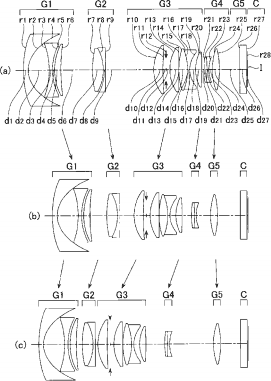 There is no info on the lens aperture.